How to connect the MultiOne GSM to the Gate opener? 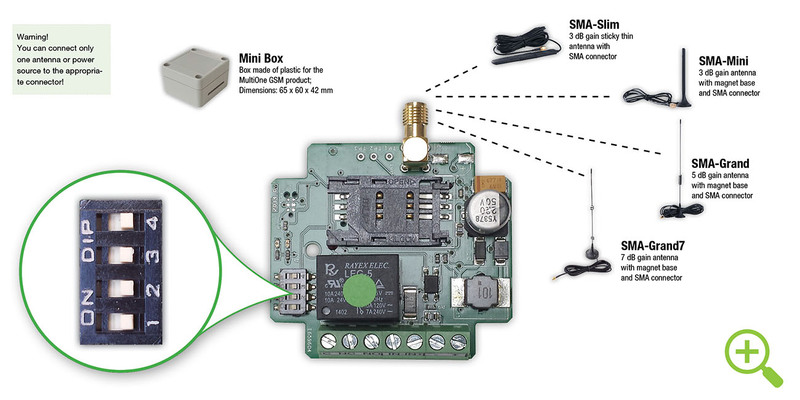 The MultiOne GSM is one of the most widespread product among the GSM modules that are used for automation. In the following short video, we are going to show you how it can be installed without using standalone power supply. In case of a voltage arriving to the input the device sends an SMS notification to a previously set phone number and it can also ring up the telephone number on demand. 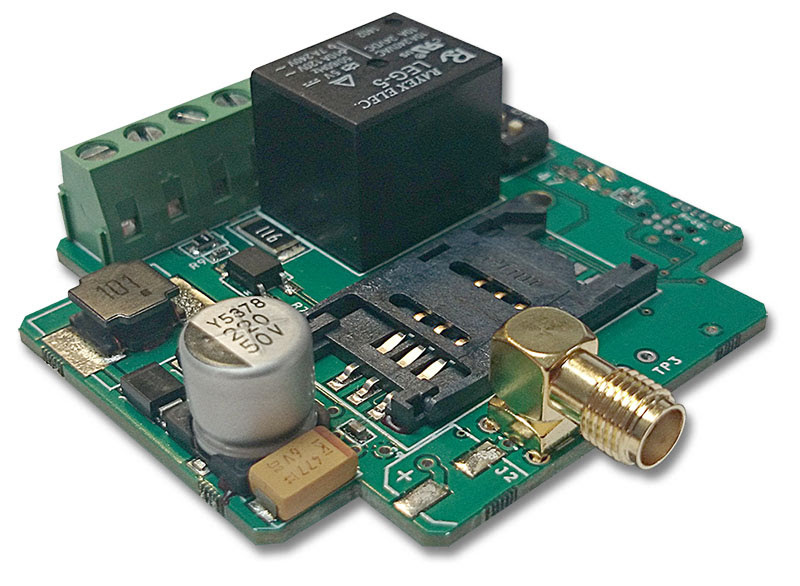 Module has one relayed output that can be controlled with free voice call with caller number identification. Control phone numbers (250/500) are stored on the SIM card inserted in the module. Output can work in monostable or bistable mode. In monostable mode the maximum control time can be 250 seconds. Module basic functions can be set with DIP switch. Phone number for notification and output control mode in monostable mode can be also set with SMSs.